Amazon Tools » Amazon blog » What is Amazon FBA? 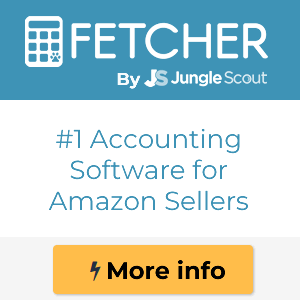 3 How to calculate Amazon FBA fees? 4 How much does FBA cost? What is Amazon FBA? Easy peasy. FBA or Fulfillment By Amazon is the system that Amazon makes available to you so that all you have to worry about is restocking your products: they receive them, store them, ship them, handle returns, and provide customer care in the right language for each customer. But, how do you sell on Amazon FBA? Is it as easy as the Fulfillment By Merchant option? Well, let’s take a deep dive into the topic. The products are not going to end up in a single warehouse (usually). This is because Amazon warehouses have different characteristics and amounts of space available. So, if you’re using FBA, your stock maybe divided 25% in Cupertino, 35% in Irvine and 40% in San Francisco. Don’t worry: your stock is 100% safe. In this case, all you have to do is worry about ordering stock and dividing the percent of units into 3 shipments and send them to the three Amazon Fulfillment Centers. And rest assured: Amazon will tell you where you need to ship them. If you choose not to divide your shipments into several warehouses as Amazon recommends, centralizing all your stock in a single warehouse will be more expensive. There will usually be a surcharge of a few cents per unit stored in that same warehouse (30-40 cents/unit). 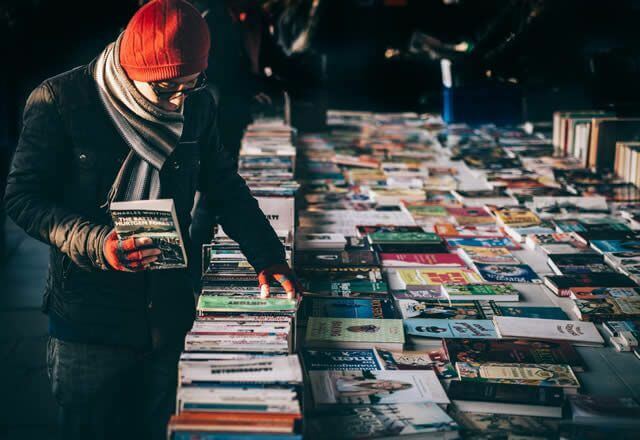 Right now, you may be wondering what the difference is between FBA and Amazon Retail if they seem like practically the same thing. Well, in Retail, Amazon purchases the stock from you. In FBA, you ship it to Amazon. That’s the primary difference. What happens to my products? How do I know that Amazon isn’t tricking me? How do I know that everything is above-board if I’m not part of the process? What are the criteria for accepting returns? We could say that FBA is designed more for individuals or small businesses than for huge companies which are extremely effective at receiving merchandise, processing and shipping orders, and providing customer care. But let’s not be fooled: FBA can also be useful for large retailers, such as to put internationalization in a given country on auto pilot or to rid yourself of the hassle of shipping certain products, like oversize ones. Here’s an example: you enter the French market with FBA because you want to test how it works. It works well – there’s a market. Great, so you enter the French market directly with ecommerce now that you know your sales are strong there. The products handled by FBA are part of Amazon Prime, which are both a ranking factor and a guarantee for customers. This ranking factor is important in winning the Buy Box. A product handled by Amazon means safe, quick shipping. As customers, we know that there will be no delays in shipments or problems with the items we’re going to receive. When you use Fulfillment By Amazon, you’ll see that there is a direct correlation between the use of FBA and the amount of sales that you get. That is, your sales will increase. This is why FBA is one of your best bets for scaling up your business, even though it shrinks your margin. You’ll also see the advantages of hybrid listings, with certain products managed by you (FBM) and others by Amazon (FBA). 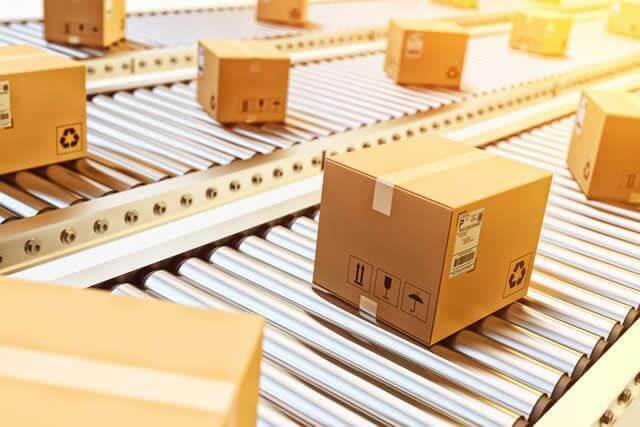 FBA influences several ranking factors which could help you win the Buy Box, such as your vendor feedback, your vendor score, shipping latency, and shipping method. How to calculate Amazon FBA fees? 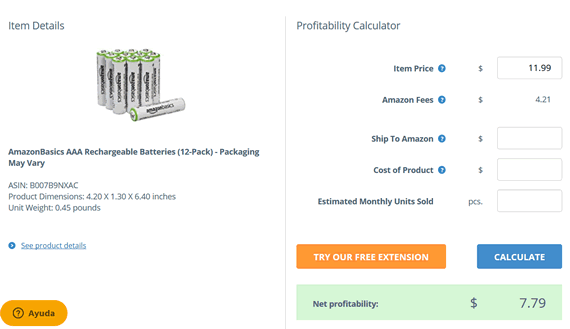 There are also FBA calculators for your Chrome browser. This would be the best one, IMO. But, if you are looking for detailed information on the fees, read the following breakdown. FBA fees are a bit complicated to explain since there are no set prices, that’s why you need the FBA calculator for. 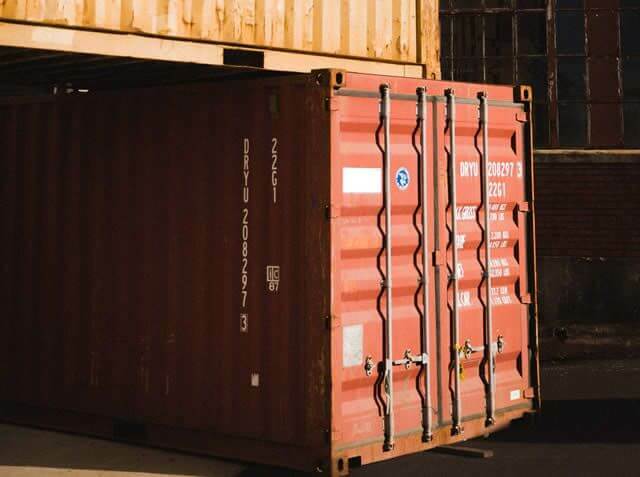 The reason is that there is no a single fee for all clients since the logistics and storage expenses depend solely on the kind of product and its size, weight, and cubic capacity (the number of square meters is always crucial to calculating this fee). This is charged according to the kind of product, its weight, and its size. In this case, you should check the cost calculator and run a simulation based on the characteristics of each of your products. The logistics handling is joined by the storage cost based on the number of square meters used per month. Here there are set monthly fees which can give you a general idea. From January to September, the cost is €20 month/m³, while in the peak months of the year (October to December) it is €28 month/m³. But remember, there are other conditions we’ll discuss below which you have to carefully consider. As I said, you better use an FBA calculator. With regard to the logistics handling, we should note that it is calculated on an individual basis, product by product. Remember that the fees are exclusively calculated based on the criteria mentioned above, not according to their retail price. This difference may cause you a series of problems which will have a clear effect on your margin (especially if 30% or more of your inventory is in the FBA feed). Calculate your margins before making any move to find out whether or not it is feasible. After that come the storage conditions, which are equally if not more delicate. Above I said that the cost is between €20 and €28 per month depending on the season. Each cubic meter is calculated with the product packaged and is measured in feet, which may differ from your initial measurements. Between 6-12 months: €500 per cubic meter. 12 months or more: €1,000 per cubic meter. As you can see, this is not something to be taken lightly. To make sure that you have no problems in the future, you have to carefully study the products that run the greatest risk of remaining in the warehouse for too long and thus generate surcharges (those Christmas trees and garlands that you haven’t sold by the end of December – don’t leave them for the following year). Probably the most efficient solution is to apply promotions based on pricing in order to get rid of those products that are difficult to sell, discontinued, or seasonally inefficient. For preventative purposes, and in order to avoid bigger problems, you can directly access your account to find out the health of your inventory. There is an option in the inventory menu where you can download a report. After seeing what you have, you can ask Amazon to ship this inventory back to you so that you can store it yourself without being charged additional costs. They even automatically recommend which products you should remove. Ok, FBA fits more goals tha these two. But, in my experience, it’s a great tool for internationalization (because Amazon’s shipping costs are ridiculous) and for niche products. 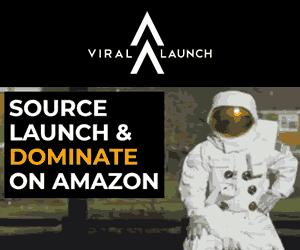 Many people uses product research tools as an Amazon FBA revenue calculator such as Junglescout, AMZScout or Helium 10 to find a great product with a great profit, source it in China, India or Pakistan and ship it directly to an Amazon FBA Warehouse. Some great sites to source your products are: Global sources, Made-in-china.com or DH Gate. Long story short: less problems (logistics are a pain in the a**), so you can focus on scouting, sourcing and selling.